Because of its convenience and hygienic qualities plastic has become very widespread all across the world. But because of its light weight and ability to float, along with its increasing use in international garbage exports, plastic has become an ecological nightmare. 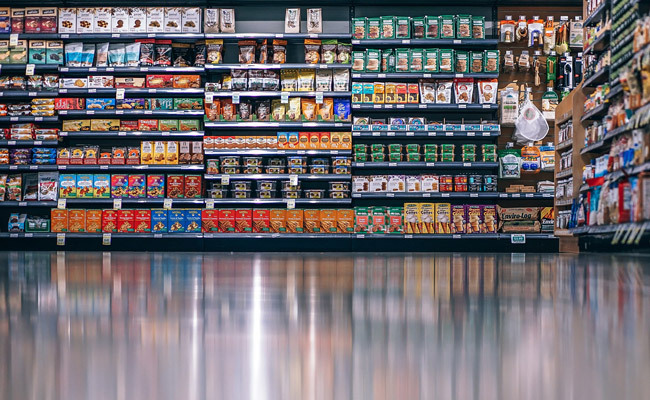 To avoid adding even more to the mountain of plastic waste, Ekoplaza, a supermarket in the Netherlands has introduced the, as they label it, ‘world’s first plastic-free aisle’ in a store in Amsterdam. All kinds of groceries can be found in the aisle. Items like meats, cereals, yoghurt and chocolate but not a gram of plastic. The products are packaged in glass, cardboard or other compostable materials. The opening of the plastic-free aisle and with that the banning of plastic packaging is gaining more and more support around the world. In January 2018, Prime Minister Theresa May of Britain called for plastic-free aisles in supermarkets as part of a 25-year environmental plan. During that month the European Union rolled out a plan to make all plastic on the European market recyclable by 2030. “If we don’t do anything about this, 50 years down the road, we will have more plastic than fish in the oceans,” says Frans Timmermans, the vice president of the European Commission. In the Netherlands, free plastic bags were banned in 2016, after the European Union directive decided to phase them out. At the time, the country of about 17 million people used around three billion bags each year, most of which ended up in the trash. Ekoplaza has promised to expand the plastic-free idea to all of its 74 stores by the end of 2018.